Historically high net migration to New Zealand — which reached over 70,000 annual arrivals in 2017 — has spurred many social and political concerns, including about how the country’s already-strained public infrastructure will cope in the coming years. In response, the newly-elected Labour-New Zealand First coalition government plans to significantly curb net immigration by 20,000-30,000. For most of its history since 1840, New Zealand was a British settler society — that is, a country of predominately permanent migration — until the 1980s shift toward human-capital focused migrant entry criteria based particularly on education, age, and skill; and the implementation in the early 2000s of a defined pathway to residency for short-term migrants. These reforms helped to bring about the ethnic “superdiversity” New Zealand has today. Temporary labour migrants are now an increasingly important part of net migration to the country, with temporary work visas granted annually increasing by 600% over the last two decades from about 30,000 to nearly 200,000. Perhaps unsurprisingly, then, as a 2014 OECD report states, “permanent migration [now] mainly draws from the pool of temporary labour migrants”. Indeed, among OECD countries, New Zealand has one of the highest proportions of its labour force represented by temporary labour migrants, estimated at approximately 3.6% in 2014. Overall, though, very little is known about these migrants and in a sense they remain “invisible” in public debates and in research, in part because official statistics tend to account for permanent residents. New Zealand is not unique in this regard. The global migration context has changed significantly. Temporary labour migration is intellectually topical and hotly debated once again, recalling the discourse around post-second world war guest worker programmes in Europe. Many developed countries are seeing record high migration flows in part due to enlargement of the European Union, the unprecedented refugee crisis, and other factors. As Martin Ruhs puts it, the paradoxical market demand for and widespread unethical treatment of “invisible” temporary labour migrants is “one of the most controversial policy issues” today globally. As public political debates show, temporary labour migrants can be either “‘development heroes’ for their countries of origin, ‘villains’ that threaten the jobs and welfare of workers in host countries, and/or ‘victims’ of exploitation by people traffickers, recruiters, and employers”. 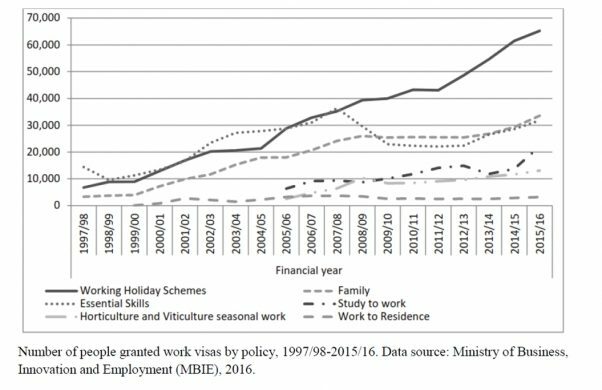 In New Zealand, the Working Holiday Scheme (WHS) is responsible for about one third of all temporary labour migrants; cuts to immigration numbers of the magnitude promised will be difficult without affecting this scheme. The WHS was implemented in 1985 with an initial bilateral reciprocal agreement with Japan, and it has since expanded to include 44 partner countries, generally allowing youth aged 18-30 to work and holiday for 12 months in New Zealand. Who are these working holiday makers? Three quarters arrive from high-income OECD countries such as Germany, the UK and France. The limited research on these migrants also indicates that they mostly work in hospitality, tourism and agriculture — particularly accommodation, food services, horticulture, and viticulture — all of which are relatively low-skilled, low-paid and highly seasonal jobs. They may work on average two-to-three roles during their stay, with median gross earnings of around $9000. There are several important issues to consider. Firstly, some employers in tourism, agriculture, and hospitality may be problematically dependent on working holiday makers to meet their seasonal demands, which may in turn be compromising New Zealand’s long-term economic stability. How would employers in these industries fill their labour shortages if the new government decides that curbing net immigration must also involve downsizing the WHS? Secondly, evidence suggests that many working holiday makers are treated unfairly. A 2012 study found that foreign seasonal workers in Motueka were underpaid, overworked, and discriminated against by gender or race. 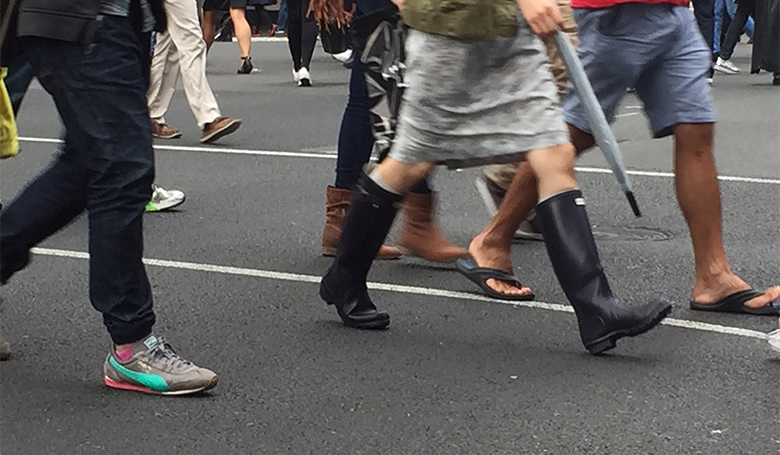 This trend is global, with a recent Australian Senate investigation labelling the exploitation of temporary workers a “national disgrace”. Underlying the issue of unfairness is that not all working holidays are the same. Participants from high income countries tend to work less than half of their time and may more willingly accept mistreatment – they may be thought of as “lifestyle migrants”. By contrast, those participants from lower-income backgrounds tend to spend over half of their time working rather than holidaying. For them, even poor contracts and low wages may be an improvement on their home situation. Who, if anyone, experiences the ideal “working holiday” in New Zealand? Continued reporting and monitoring of how temporary labour migrants are treated, including through further research, must be encouraged. The previous National government has made a good start by issuing large fines to and blacklisting exploitative employers. Preventing exploitation may also mean providing new job opportunities through state level support of high value creative export products, services and technologies (such as videogame development), in line with the OECD’s idea of innovative “green growth”. Their recent (2017) report suggests, pointedly, that New Zealand’s growth model “largely based on exporting primary products, has started to show its environmental limits” given its known negative impacts on natural resources. Indeed, as a recent joint Australian National University and World Bank report shows, in regards to the work holiday schemes in Australia and New Zealand, “access and prerequisites are biased in favour of developed countries”. Moreover, “this bias denies Pacific migrants access to a migration pathway that could result in permanent residence or a temporary skilled work visa”. The new government could consider extending the WHS to Pacific Island nations, but the eligibility requirements may have to be appropriately adjusted, for example by lowering the minimum required level of savings while retaining the need for evidence of a return ticket. In turn this may help enable the upskilling and training of Pasifika youth through short courses and Kiwi work experience while New Zealand labour market needs continue to be met. Widening the Scheme to our Pacific neighbours could also help to uphold the desire of some nations strongly affected by climate change, such as Kiribati, to have avenues for “migration with dignity”; this will be particularly important as the new government proceeds with its plan to implement the world’s first humanitarian visa for climate refugees. In conclusion, I agree with McLeod & Mare’s argument that temporary labour migration may not be negatively impactful “in aggregate,” but that “temporary migration should not be viewed as a blanket or permanent solution to labour shortages and policy settings should not be immune to scrutiny or review.” Ultimately, there is a need for both scholars and politicians to address issues of fairness and economic development around the WHS, and for a zero tolerance of exploitation. Dr Oksana Opara is a senior research lecturer at the School of Social Sciences and Public Policy at the Auckland University of Technology. Oksana’s background lies in economics, demography and population studies. 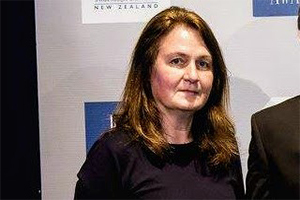 Her current research is in the field of comparative migration studies, and she recently published on the trends and patterns of post-communist migration from Russia to New Zealand since the 1990s. Other research interests include: temporary labour migration; international migration policies in New Zealand; post-communist migration from Central European countries to New Zealand; migration pathways, integration patterns and experiences of small migrant ethnic communities; and contemporary theories of international migration.